The St John Care in the Community Library is looking for volunteers to help deliver books to people around Guernsey. The St John Library, which is based at the Rohais, has an extensive selection of large-print books which are available to borrow. The free service is open to anyone who finds it easier to read larger text or anyone who is unable to access other libraries around the island. Books can be borrowed either by visiting the library or by requesting for books to be delivered. 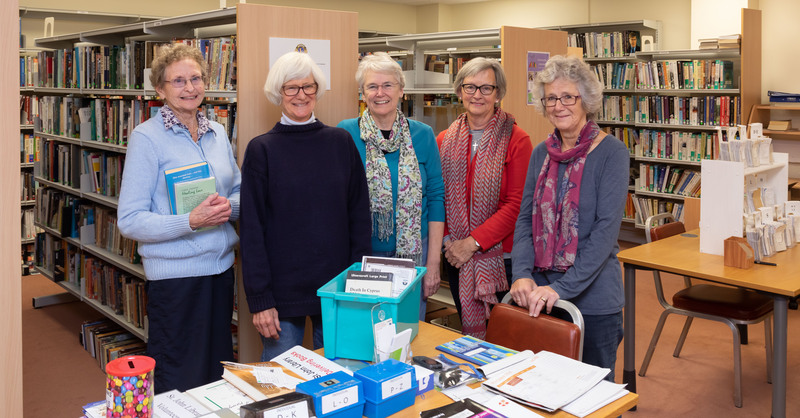 The library is run by a dedicated team of seven volunteer librarians, plus five delivery drivers who collect books from the Rohais and deliver to care homes and individuals. The charity now needs extra volunteer drivers to help with this life-line part of the service. 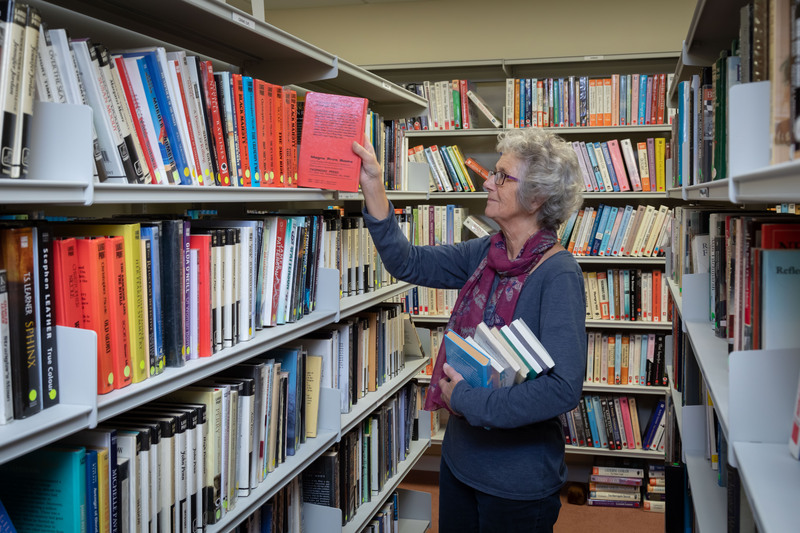 The St John Library opens every Tuesday between 1pm and 4pm and stocks thousands of fiction and non-fiction book, including novels by well-known authors and a selection of local history and other reference books. As well as large print books the library has a stock of small print books which are also available for people who can’t access other libraries. The service has been running since 1949, initially operating from volunteers homes and a hut at the St John HQ before moving to the current home adjacent to the St John training hall. The charity was presented with the Queen’s award to Voluntary Service in 2011. Books can be ordered by calling 07911 733928. Anyone wanting to find out more about volunteering opportunities should call Sally Byrne on 727129.